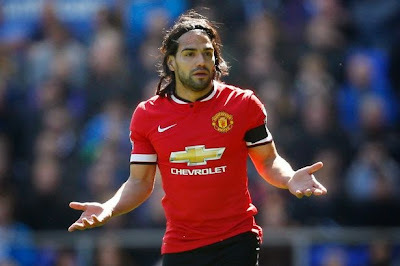 Radamel Falcao will try to rebuild his career in Spain after his Manchester United misery, according to reports. The Colombian international to set to end his season-long loan at Old Trafford and is being lined up for a move to his former club Atletico Madrid. France Football report that the 29-year-old will head to La Liga, while Mario Mandzukic will move in the opposite direction to Falcao’s parent club Monaco. Meanwhile, Goal claim Real Madrid have issued David de Gea a ‘now or never’ ultimatum over a move to the Bernabeu.